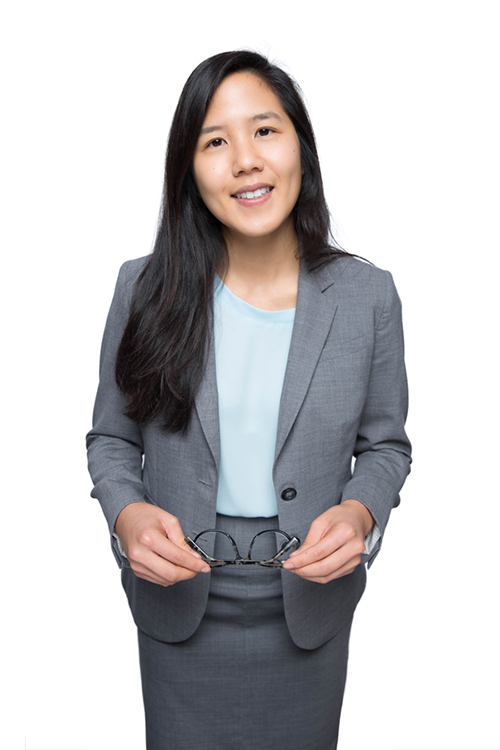 Sunny Huynh is an associate in the Ontario office of Cole Huber LLP. Her practice is focused on litigation and municipal law. Sunny graduated from UC Davis School of Law, where she received Witkin Awards for Academic Excellence in Business Associations and Legal Ethics and Corporate Practice. During law school, Sunny served as a teaching assistant for Torts for two years. Sunny is fluent in Vietnamese. She enjoys hiking, Euro-style board games, and fantasy football.